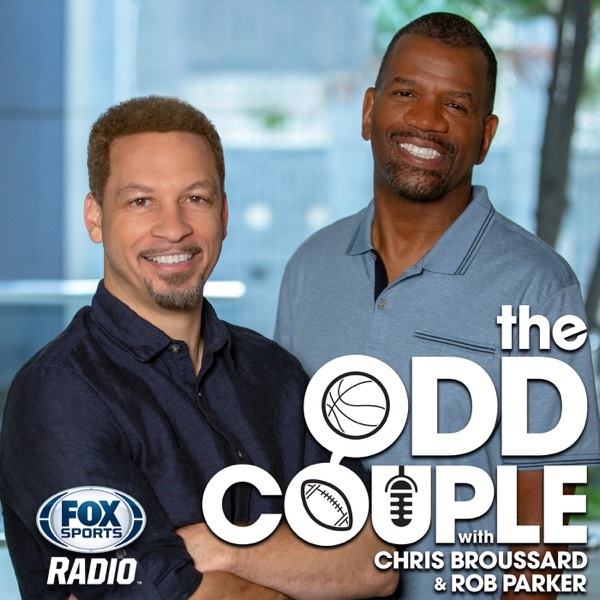 It's the Best of the Odd Couple with Chris Broussard and Rob Parker! Chris and Rob debate whether or not NFL defenders are living in the past after a recent player poll revealed that Tom Brady is still the most feared quarterback in the League. Plus, the Odd Couple Crew delivers another award-winning edition of Shop Talk. And, Super Bowl champion and FOX Sports NFL analyst Greg Jennigns stops by to share his thoughts on Brady, Kyler Murray’s future in football, the lack of diversity among NFL head coach, and much more!